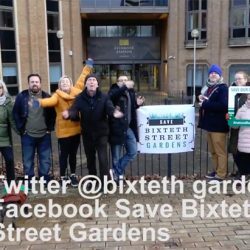 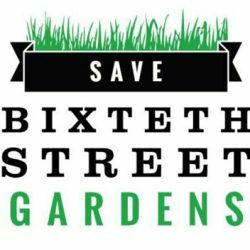 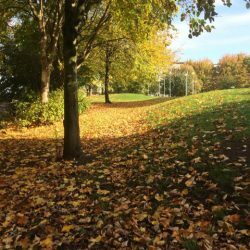 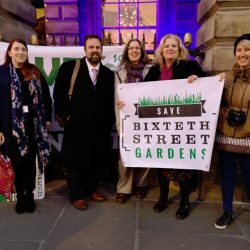 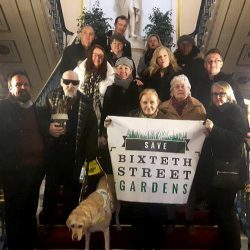 A feature on Bixteth Gardens and its therapeutic values by Nerve contributor Lisa Worth. 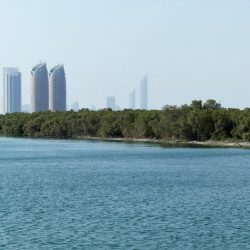 Lisa Worth writes about the threats to Abu Dhabi’s mangrove forests, one of the largest in the world, from sedimentation, pollution and human impact. 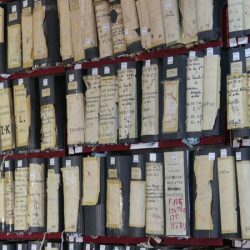 Feature by Lisa Worth about the ongoing battle against the Mafia in Sicily who have controlled the Mediterranean island for over a hundred years. 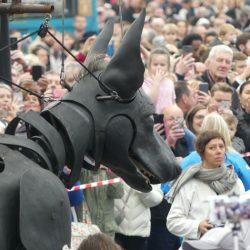 Lisa Worth writes about the visit to Liverpool of The Royal de Luxe Giants which were seen by over a million people. 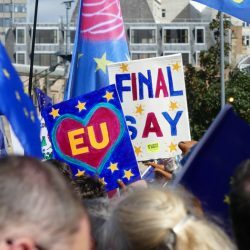 Lisa Worth writes about the People’s Vote March, which took place in Liverpool on Sunday 23rd September. 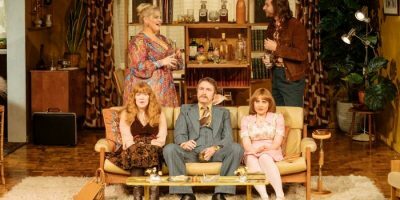 Lisa Worth from Nerve has written an article on the rise in divorce in middle-aged women and the issues they face. 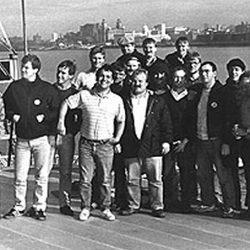 Feature by Lisa Worth on the strike at Cammell Lairds in 1984, in which she interviews Eddie Marnell, a shop steward at that time, who is still campaigning for justice. 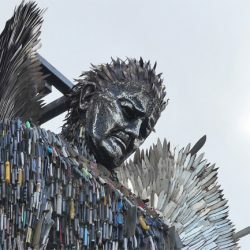 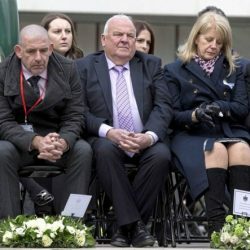 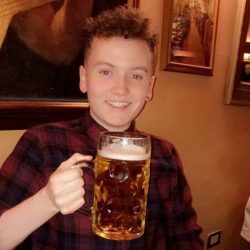 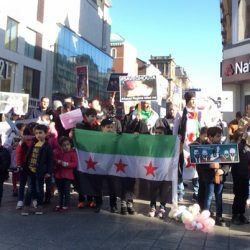 Feature by Nerve writer Lisa Worth on the Warrington bomb commemorations including a charity fashion show raising funds for the Tim Parry and Johnathan Ball Peace Foundation. 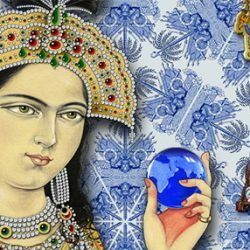 Lisa Worth reviews the exhibition by the Singh Twins, Slaves of Fashion, on at the Walker Art Gallery until 20th May. 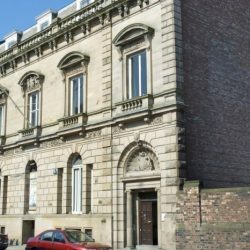 Lisa Worth writes about the oldest mosque in the UK, which is based in Brougham Terrace, Kensington, Liverpool. 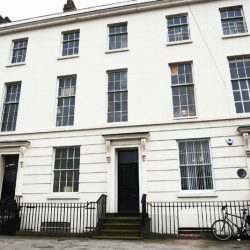 Lisa Worth describes the work of MAD, the Merseyside Academy of Drama based on Hope Street, since it was formed in 2009. 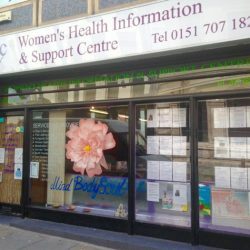 Lisa Worth writes about the Women’s Centre, WHISC, based on Bold Street, that supports those in need and is using Zumba to help women with mental health issues.